The Oakland Raiders are a National Football League team based in Oakland, California. The Raiders compete in the American Football Conference (AFC) West division. The team plays its home games at Oakland-Alameda County Coliseum. The Raiders are an original member of the American Football League (AFL) and joined the NFL in the 1970 merger of the two leagues. They won an AFC championship in 1967. The Raiders played in Los Angeles from 1982-1994 before returning to Oakland. They have won three Super Bowls and four AFC titles. 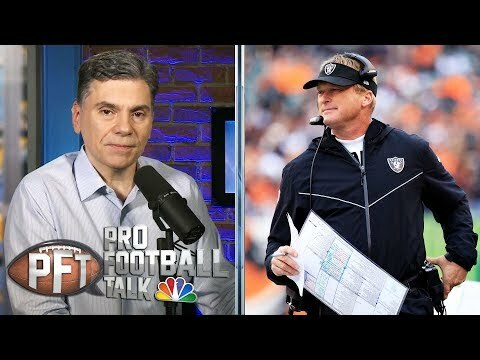 NFL Draft: Will the Oakland Raiders make surprise pick at No. 4? 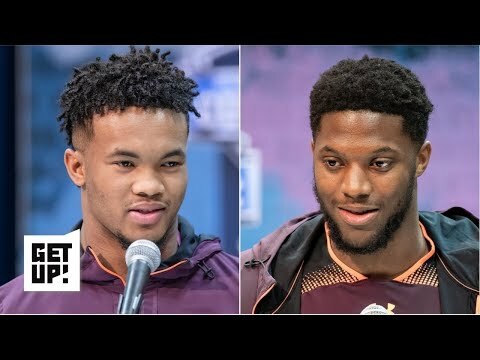 | Pro Football Talk | NBC Sports 2019 NFL Mock Draft: Cardinals to draft Kyler Murray, Giants to select Josh Allen | Get Up! 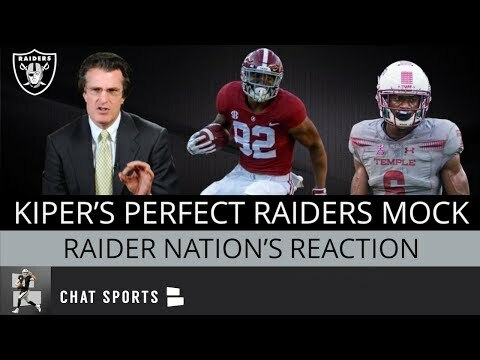 NFL DRAFT RD 1 | OAKLAND RAIDERS TRADE SCENERIOS / MOCK DRAFT Picking an edge-rusher for the Oakland Raiders Perfect Oakland Raiders 2019 Mock Draft According To Mel Kiper Jr - How Did Raider Nation React?